Legend of Zelda: Breath of the Wild: completed! It has been a long time since I have written on this blog, and that is largely down to one game - Breath of the Wild. I completed this last November, after around 160 hours of playing. 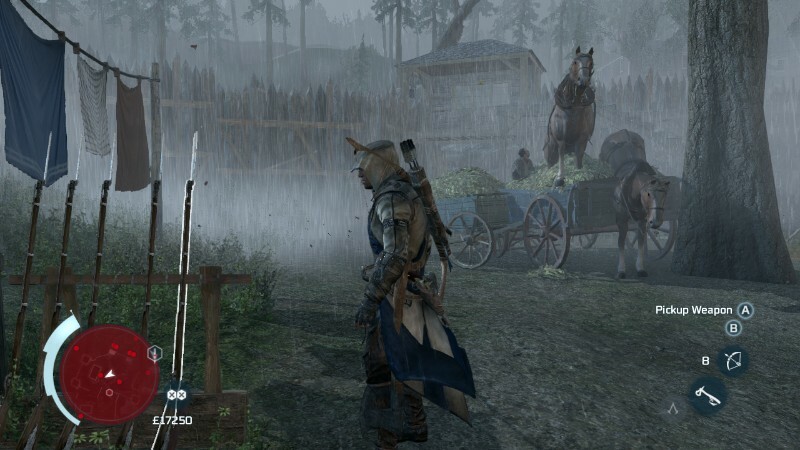 I would frequently turn the game on with every intention of heading for the next waypoint, but then get distracted by a side quest as I passed some stables. 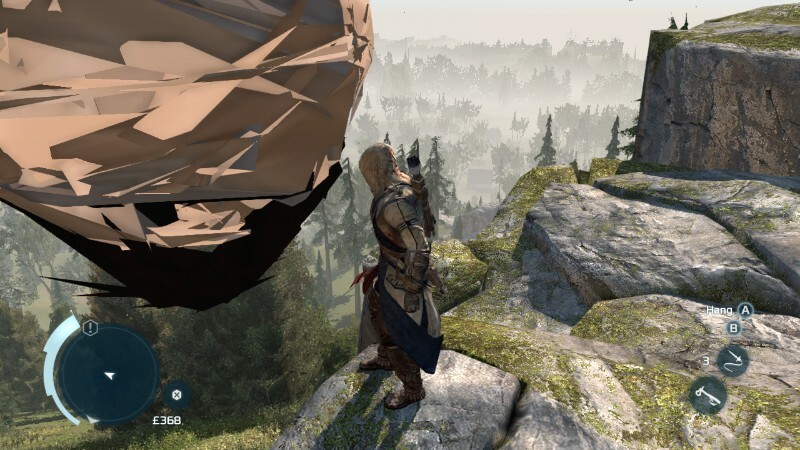 I'd notice something odd from the top of a mountain; I'd see an opportunity to fight a few enemies to collect some loot; I'd notice a shooting star in the sky and chase it. 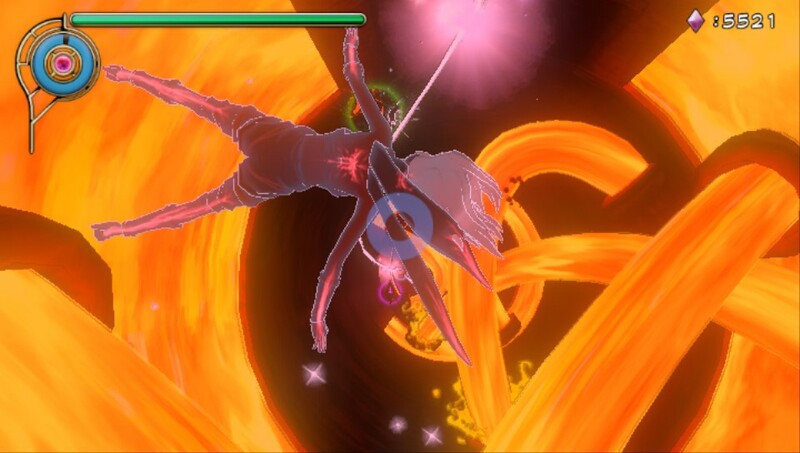 The freedom that game gives you - even allowing you to jump straight to the end boss once you're out of the initial area - is a great strength but also a possible weakness. 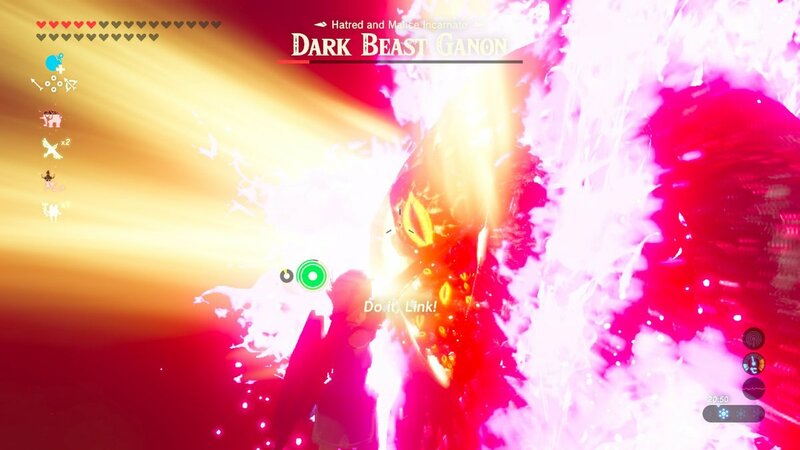 I didn't want the game to end, knowing there was so much left to see (I had found 112 of the 120 shrines by the end), and it was only with a significant mental push that I finally went to meet with Ganon. And even that went wrong. 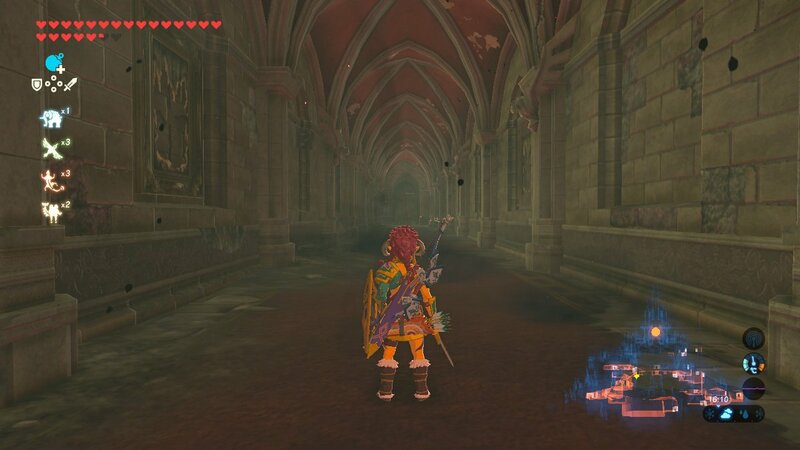 I hadn't appreciated that journeying to Ganon would involve a long trek through the grounds of Hyrule Castle, and my route took me into a library where I found some recipes that someone in Riverside Stable had asked me for. So, of course, I had to return there before going back in to the castle. The interior was a masterpiece of artistic design. What would a castle look like after being neglected for a hundred years, used as a home for monsters? Dark, dingy and claustrophobic. Even getting outside didn't help, since the drifting ashes in the air and hiding guardians meant the atmosphere remained tense. I used my gale powers to drift ever higher, and entered the tower from a top window, leading to a nervous descent inside. I needn't have worried; Ganon had become complacent. So, if I completed this back in November, why have I not written about it until now? Partially because I have been playing other things on my commute, but partially because I couldn't find the words to do this game justice. It has been hailed as one of the greatest games of all time, and I cannot argue with that. Many people have written far more eloquently than I would be able to, and yet no article has fully captured just how amazing it is. It's daft to give up a blog like this because of a perception of language inadequacy, though. So instead I'll sum Breath of the Wild up in a single word, before moving on. At the end of the second zone, you are expecting a boss battle. This is a marvellous game. It's been a long time since I have posted on here, and that's largely down to one game. I have completed Gravity Rush and Assassin's Creed III, I have tried once again to play Chaotix (and actually progressed a little, for a change), I have started Super Mario World on a new emulator, I have worked my way half the way through Puyo Puyo Tetris. 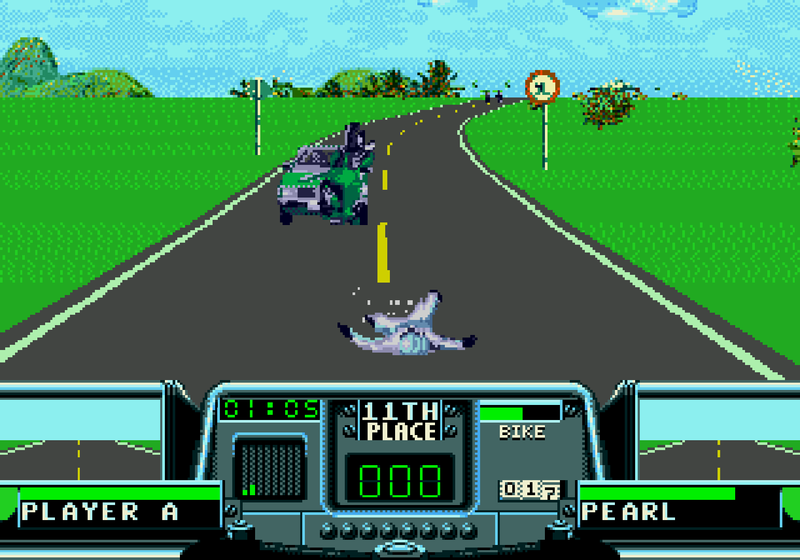 Each time I have come to the blog to write something about those games, I have left without publishing anything. The problem is Zelda. Since I got the Switch on 3 March, I have played it for over 90 hours. It is a magnificent game and an amazing achievement, and I feel that I should be prioritising it over any other game. But it is so expansive, and there is so much to do and write about, that it became too daunting to do so. Daunting to write about, but daunting to play as well. Due to life, I don't have too much time to play long story-led games at home these days; I get an hour or so in the evening from time to time, and much of that is still taken by Rocket League. The portable nature of the Switch means that I have been able to devote much more time to Breath of the Wild, and I estimate at least 80 hours of the total have been on the train. 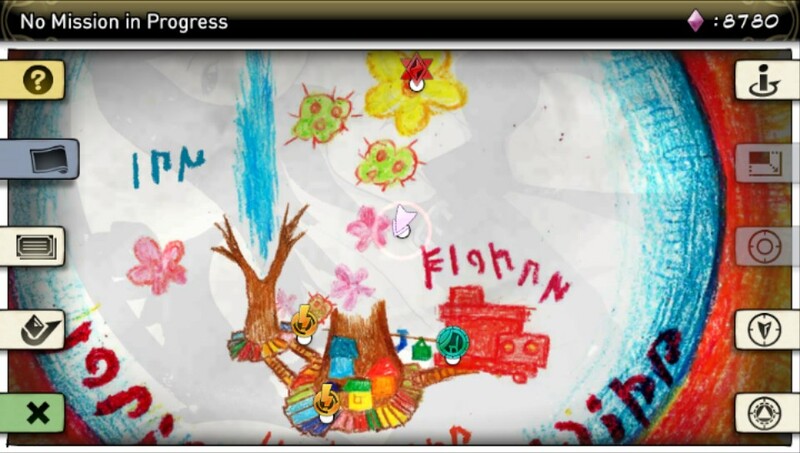 I don't feel rushed playing it, I don't feel constrained in needing to get any part of the game finished. I get near my stop, press the power button, and the game sleeps until the next journey when I can continue instantly. It's marvellous. But yes, the game is daunting. You start with nothing, learning the basics of combat with tree branches and a pot lid. After the first, tutorial, section (which probably took a few hours for me because of my desire to explore), you are given few hints on where to go, and as you progress the directions become fewer and fewer. I visited villages and then found a zora who asked me to find their kingdom. About ten hours later I did. It's so easy to get distracted. Every time you come to a mountain, you feel you need to climb it so you can look around for shrines. 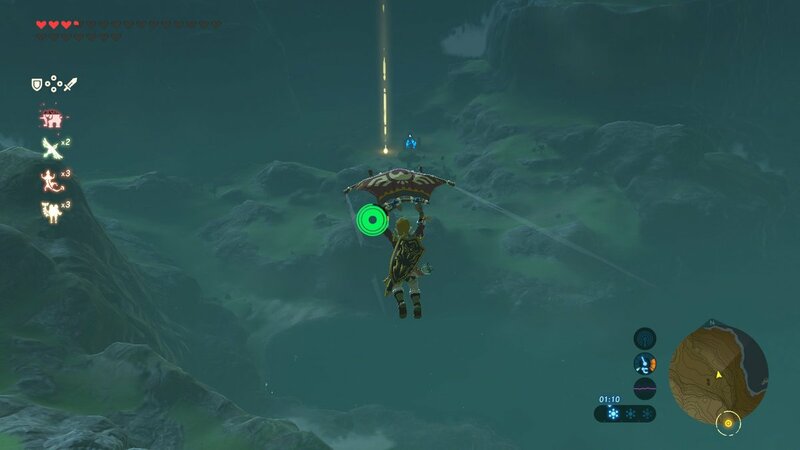 And then you find something interesting in the distance, so you paraglide towards it, and then see a shrine that was previously hidden so you divert to that. 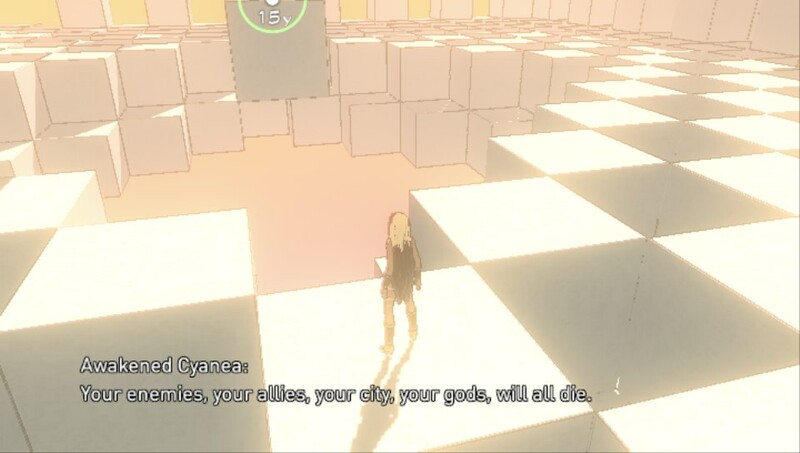 Once you have completed that shrine, you intend to go and find the interesting landmark, but then you find a pile of metal stones which you're sure are a puzzle to give a korok seed. And it's so beautiful. There have been a number of times where I've stopped just to watch the sun go down, or see the moon's reflection on a lake. I will stand at the top of a hill and roll bombs don into an enemy encampment for twenty minutes not just because it's safer than running in with sword drawn, but also because the fog swirls around in a very pleasing way. I have taken hundreds of screenshots, and posted some to Twitter, but I'm aware that there are others who read this blog who wouldn't want the game spoilt for them. And everyone should play this game; it is one of the best of all time. I'm quite a way through it now. I have found around 70 shines and completed 66 of them - the ones I have left have been the major tests of strength, which I don't feel ready for yet. I have completed three divine beasts (the elephant, bird and camel, in that order), have found a giant horse and a white horse, have retrieved the legendary sword, and have found three giant skeletons. I have teleported off Eventide Island twice. I am planning to now head to Death Mountain, but when I tried to approach it from the North East I burst into flames so I'm not sure how to get resistance to that. I'll try approaching from the South instead. Oh, but hang on, what's that? To be honest, the feeling of being overwhelmed by choice never really left me, and I spent many hours wandering around the American countryside chasing nothing in particular. 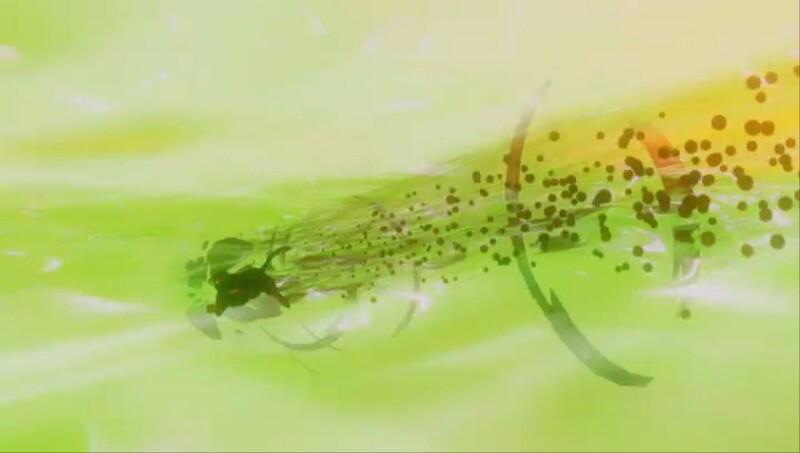 After the initial twist in the story, and the urgency created by the village being burnt to the ground, there was no real impetus to hurry through the game - not helped by the fact that your main enemy keeps on cropping up and you keep on having to watch cutscenes where you aren't allowed to kill them. And then you have to team up with your dad, who's a bad guy, and you know that at some point he's going to die. You just know it. 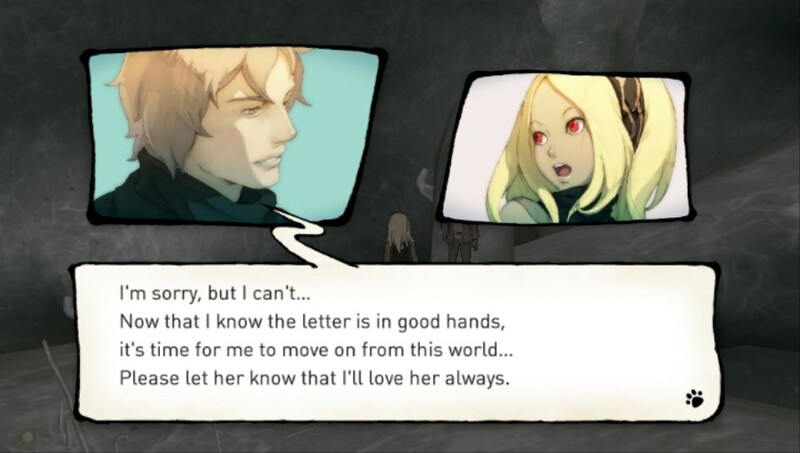 So I once again found myself distracted by parts of the game which weren't actually necessary in terms of storyline, but in many cases were more fun. The sailing being a prime example. Controlling a ship to chase down pirates or the British was great fun in the main, and even though half the screen was blocked from view by your ship which has a turning circle radius of several hundred miles, it still felt like you were in control. Yes, it feels like you're battling your ship as well as the enemy, but I imagine it is far more responsive than a real boat. 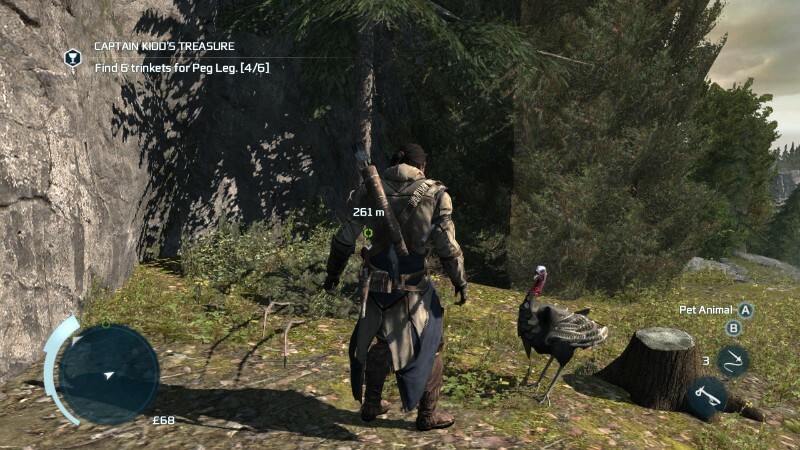 I also spent some time looking for trinkets, exploring the wilderness, and sneaking around forts. Not trying to complete any of these in particular, mind, given the lack of achievements and trophies, but rather seeing where they took me. And after playing for a while they took me to some very strange places indeed. I started to be followed around by a large spherical mess of polygons. It blocked my view, shifted itself around the screen from time to time, and was a pain in the arse. So I quit and restarted from the previous save. 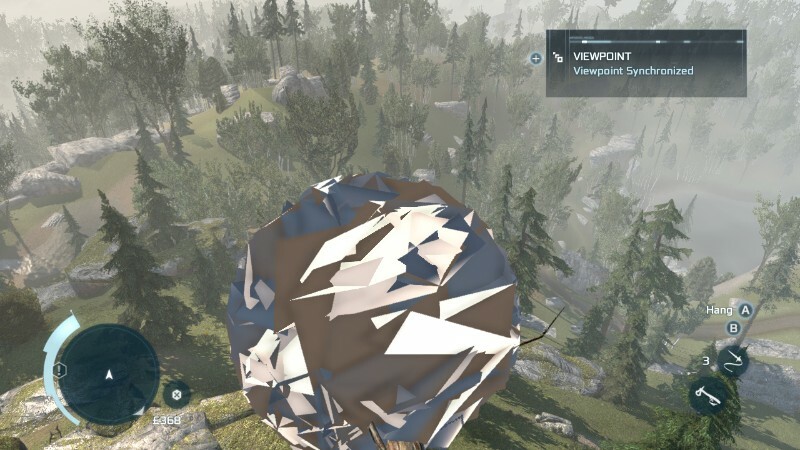 Which then made me into a large spherical mess of polygons. Restarting again seemed to work fine, until characters and items started to clip through each other - like this horse mounting a second hay wagon. This was the most amusing bug of all, watching people floating along the top of crowds. Anyway, we can't mess around for ever. 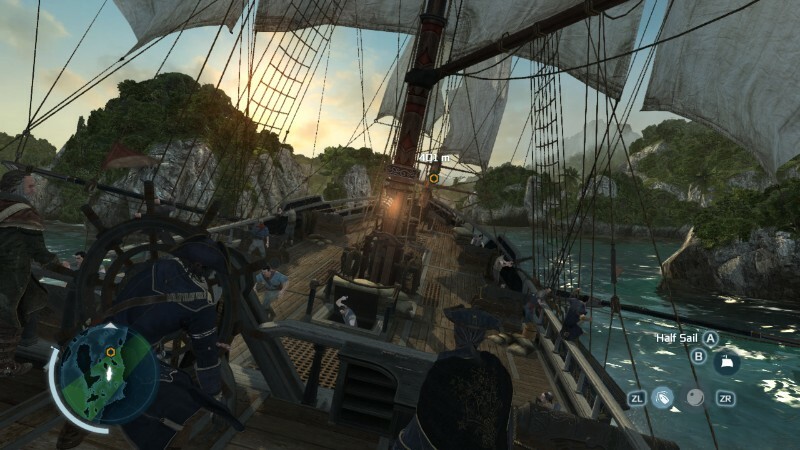 Returning back to the main story, I followed the path to track down Charles Lee, which led to long battles with the patriot army (helped by my assassin colleagues), and then a chase through a burning ship. In the end, finally, he got what was coming to him. It's not as bad a game as some have said. 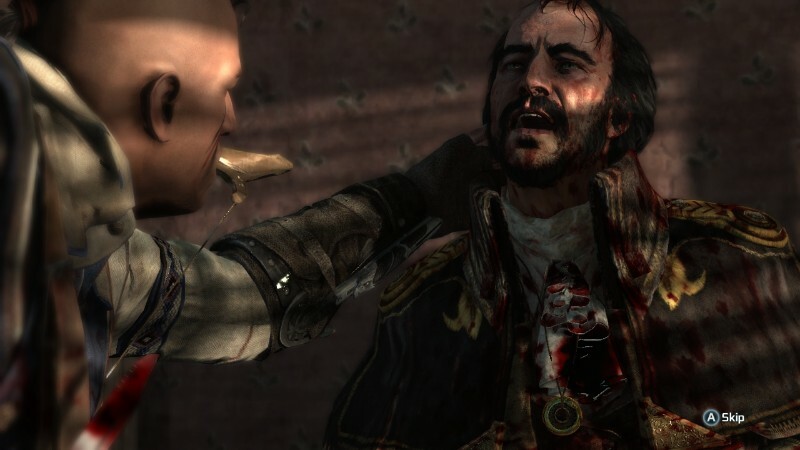 Connor is certainly less likable than Ezio, but the story had some good turns in the first half the game. It just feels like it goes on too long, and you miss many opportunities to finish the story because you are taken out of control during the cutscenes - the Connor in the cutscenes was a very different character to the Connor in the rest of the game.